Tag Archives for " Provider "
The web hosting is one of the most important things for your online success. If you have a poor web host, it can significantly slow down your website, causing frequent downtime and your customers and clients can have a negative experience while doing business with you. People often make mistakes while choosing an appropriate web host. We are going to help you identify and overcome them. While free host sounds like a great solution, especially for your wallet, there are some issues with this you need to reconsider. For example, your host may accommodate 3rd party advertisement on your website, and you may experience the slow loading speed. Some web hosts won’t allow you to upgrade when your business picks up, and you won’t be able to run certain scripts. When we take an example of WordPress, this is a powerful platform for bloggers, but they keep the right to post ads on your web page. In this case, by sacrificing control over your site, you won’t be able to provide quality service, if you choose a free web host. See if there are some customer support complaints. Problems with downtime or slow loading speed. If you read only bad things about web hosting company, then it should be a red flag for you. On the other hand, if you find a company that is too good to be true, then maybe they have paid people to write positive reviews about them. In this case, you should search for balance, everything above 80% of positive reviews is acceptable. At some point, throughout the life of your web page, you will need to use the services of customer support. Depending on their skill and speed, you might be experiencing some major issues in the future. A poor customer support may leave you to struggle with these problems on your own. Most of the hosting companies advertise 24/7 customer support, but some cases that might not be true. To avoid these problems in the future, you need to make a list of questions for them, which aren’t answered on their website. You should test each contact individually, email, phone or live chat and see their response time. 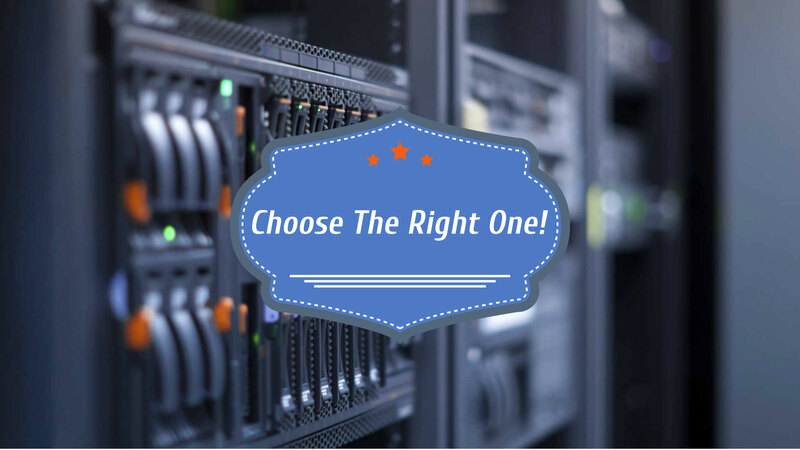 How To Choose The Right Web Hosting Provider? When selecting a web provider, you need to decide whether the company will provide you an appropriate service or not. It all depends on your needs and what exactly are you expecting. 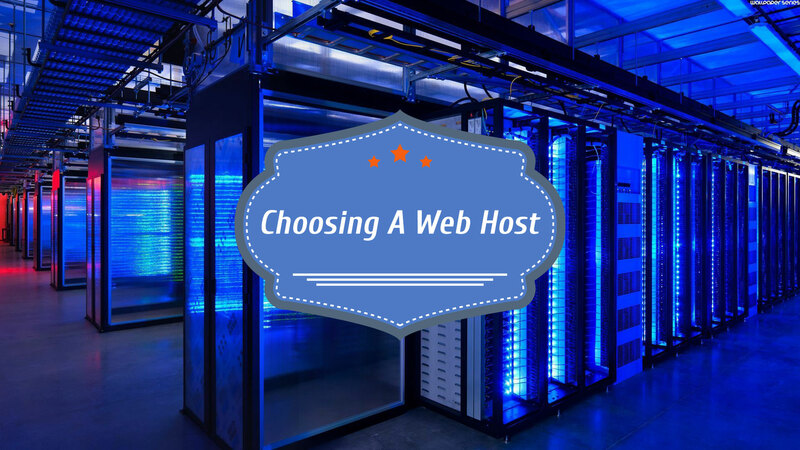 Nowadays, there are thousands of web hosting companies, so how do you choose one for your business website or your personal page? We have answered some questions for you, and we hope our recommendations will help you in this search. If you are still new in this, you don’t have to be a genius to know that simple start is a way towards success. You can decide to use a shared hosting, it is cheap for maintenance, and it will provide you enough space for your basic needs. In addition to this, you can always upgrade to VPS or decide to use a dedicated hosting later, when your website becomes bigger, or when your business grows. There is no need in paying expensive web hosting; you are still in the beginning. Some of the companies we recommend are iPage, eHost.com, inmotion hosting, webhostface and interserver.net. The crucial thing for a web host is to stay open 24/7. It needs to operate on a powerful server and to have a stable internet connection. It is recommended to choose servers which have 99.5%, and above uptime score, anything below 99% will be a failure for you. 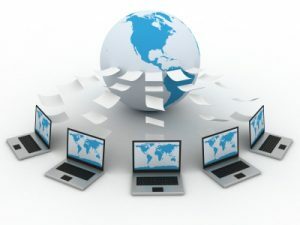 There are many ways how you can discover web host uptime info, for example, you can read online reviews, or you can track the web host with monitoring tools. Many of these tools are free and pretty simple to use. Based on some research a basic shared hosting should be sufficient to support a website or a blog which has around 40,000 monthly visitors. If you manage to limit a database connection bellow 20, a shared host will be a good option for you. On the other hand, if you expect that your website will grow in the following years, you need to pick up a hosting which will able to follow your demands. In this case, by growing, we mean upgrading your web host, starting from shared and then go to the dedicated server. Domains are cheap nowadays, so it is hard to resist to own several of them, considering the price. Multiple domains aren’t something which is unusual, but if you want own several domains, you need to have a web host which will provide you this. The shared domains, allow you to have 25 domains top. 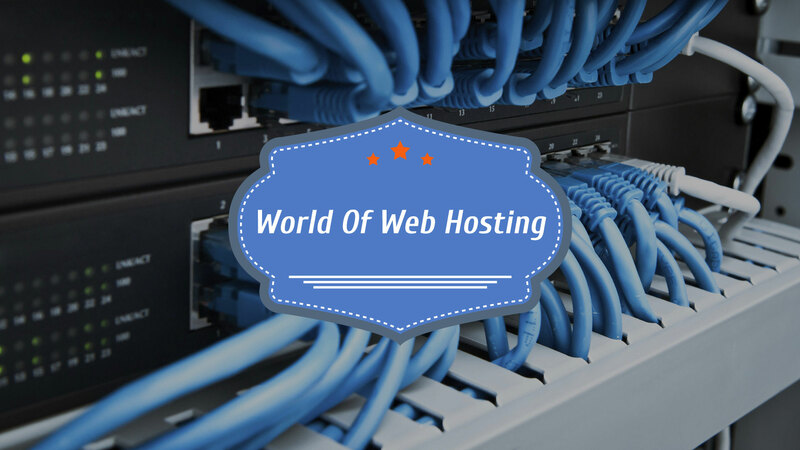 We are just one of numerous businesses that deal with web hosting, and thus we can confirm that there is an oversaturation of the market on which we are. This oversaturation makes it hard for a client to choose a hosting provider if they aren’t connected with one of the big boys (enterprises that are in business for a long time and which build a huge client base). We are one of the leaders of this market, and thus we get a lot of work, but the majority of companies fail to succeed as they can’t get enough clients to survive. Every modern company that wants to make money has to seek services of a hosting provider. It’s impossible to operate in this day and age and be among the best in your industry without web hosting services. 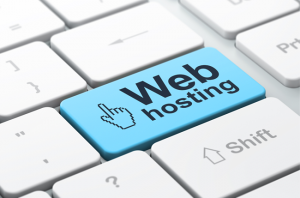 Web hosting brings a lot of features to the market, and it wouldn’t be possible to lead modern enterprise without it. Hosting services were present in the past, and they were based on physical servers that had severe limits, and they weren’t as reliable as modern servers are. Reliability is crucial when it comes to this industry as our clients tend to keep a lot of sensitive data on our servers. Downtime on our virtual servers is very short, and it will allow our client to work on their projects without any fear of losing the data due to a mistake or something else. 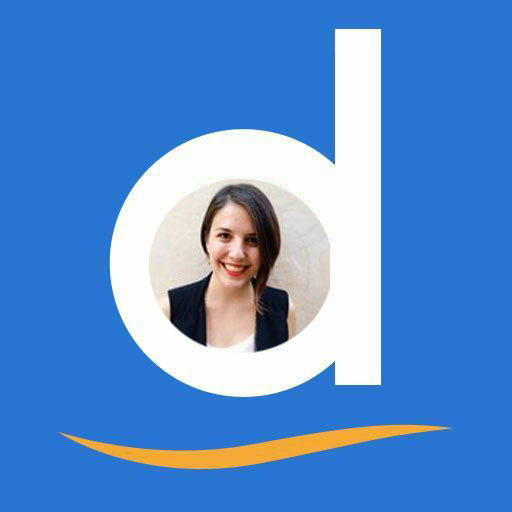 Our customers can also request specific domain as well as an email that is connected to the domain if they want to create their own online business. This, of course, costs money. Free domains are also available, but they won’t garner a lot of attention, and they will force people to advertise random stuff. You will need space for your website as well a place where you will be able to produce content with people that might not be in your vicinity. This means that we will rent you server space where you will be able to create a virtual office where you can work on projects with people that live far from you. One of the features that we offer includes full design freedom where our clients can modify their websites and everything else they place in the space they rent without any additional costs. We are here to help you develop your business, and quite a good number of our employees are there to talk to you and to improve the experience you have with us and our services. You can manage the server (if you rent a whole server) alone or you can allow out technicians to do it. Same goes with other aspects of our business. We will offer you the option to do everything alone, without our support and you can do that to save some money. The other choice is to ask us to take over a part of the management which will cost money but will save you some time which you can use on other things. We provide web hosting services, and the success we have achieved is there to show how good we are. The market in which we work is highly competitive, and that means that those weaker companies tend to fail because they can’t keep up with the demand of the market. The reason behind the failure of many of these enterprises is the fact that they tend to advertise services that they can’t provide. 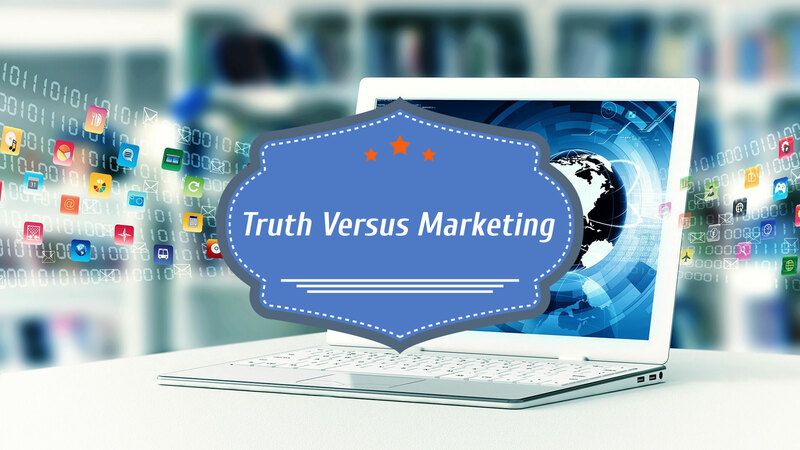 Another reason is people that search for services due to false marketing they saw and they get disappointed when they find that the services they seek aren’t same as services that they can find. You might have seen ads that promise unlimited storage for a low price. This isn’t possible as more storage requires more resources and that costs more money. Unlimited storage doesn’t exist, but you can rent a server with a huge amount of storage which you won’t be able to fill up. Latest additions to the web hosting allow us, as web developers, to expand your virtual space and give you more storage. This will cost money as well as any service that will benefit you. Some people believe that the world of web hosting contains a lot of hidden fees and thus they avoid these services. The truth is that some companies due to use those hidden fees, but that is what tells you whether the company is right or not. It’s against the law to charge fees that aren’t found in the contract, so read the contract before accepting, and you won’t encounter any additional costs. You should check digipubxmas and read the pdf document that will explain all nuances of the web hosting. That is an easy way to familiarize yourself with web hosting industry before you enter it either as a client or provider. We are one of the best hosting provider business on the market, and we have many reasons behind that. Those reasons will also give you some info about what to look for a web hosting business. For example, our downtime is extremely low, and that is something that you would want in your hosting provider. A lot of downtime means that you can’t work on your projects as you can’t access the virtual server. We tend to keep the number of clients per server low because that means that we leave a lot of space for expansion. This doesn’t affect speed, contrary to the belief of many, but companies that expand require more virtual space, and we are here to fulfill their demands. We also own large servers which can host hundreds of clients (they can’t broaden their space on the go as it is the case with smaller servers). Set Up Website Hosting in Under 15 Minutes! Copyright text 2017 by Get Contentment.